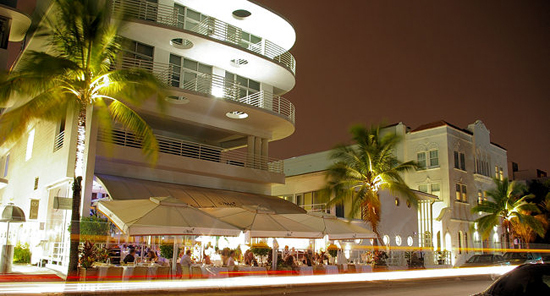 There haven’t been many good depictions of Miami in the past or as of late, but because we’ve only lived here for a few years, I’m still interested in learning the idiosyncrasies of this place. 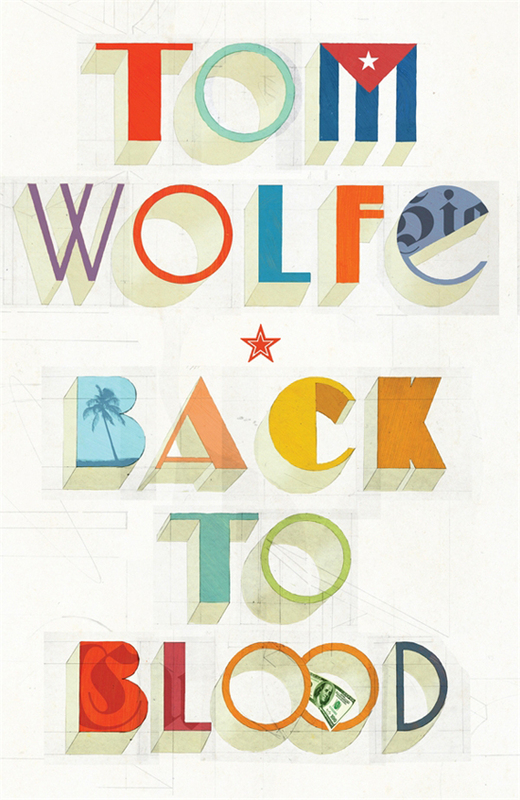 The dapper Tom Wolfe (Bonfires of The Vanities) put on his journalistic hat again and set his latest novel, Back to Blood, in Miami. Today is its official release and my pre-ordered copy from Amazon is on its way! 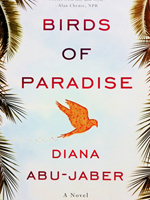 Although this book got mixed reviews, it’s well established that this novel is an exposé of all things Miami. Tom Wolfe is known for depicting American life but anyone who’s ever been here really knows that it isn’t a typical American city, just a demographic extension of South and Central America and the Caribbean. I suppose after chronicling the times in every other city, he’d have to eventually include this one in his collection of writings. 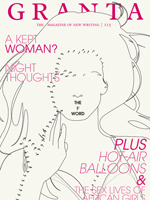 Critics have complained that Wolfe’s style of writing was pompous and that he “looked down at his subjects”. Well if you expect the worst from people, you’ll most likely get it. Wouldn’t you hate being summed up too soon? It probably stemmed more from ignorance than racism though. He was also accused of being too negatively incisive, but it’ll make for a juicier story and I’ll read it regardless. In the same vein, there are very scandalous things that actually do happen here. The same goes for every other place in the world. For the most part, it’ll be interesting to read a contemporary view of an outsider’s perspective of Miami. Is life here really excessive and absurd? It can be. Can it really be so dubious and dangerous? Absolutely, especially if you’re in the right car at the wrong stop light, in the wrong neighborhood at the wrong time. Then what’s this place good for, if not just for the beaches and the laid back lifestyle? Everyone’s reasons for being here are different and ours is that the entertainment business has never been more thriving. The HD-enhanced Miami that most people are familiar with is actually enjoying a very real and major spotlight right now. For us, having the opportunity to work with the biggest names in the music industry here is tops. This city’s for ballin’ because that’s what people do here. It’s never about boasting, just about celebrating one’s life to the fullest and sharing that joy. Like most of the other locals, our stay won’t be long term. We’re here to get as much work done in the sunniest weather possible. Do I miss the winter? The snowy beauty of it, sure! Do I miss waiting for my plowman to shovel me out of my driveway after a four foot snowfall? Hell no! Same goes with stacking cords of wood and raking endless leaves in the once, glorious fall! I’ve experienced enough breathtaking autumns to last me a lifetime. I’ve also lived more than enough years in New England and the acres of land I maintained were a tremendous upkeep, even with a crew of hired help! So living in a condo on the beach now feels like a respite. These days, you’ll find me on Collins Ave. sipping a nip over a long lunch with G and baby Q in tow. 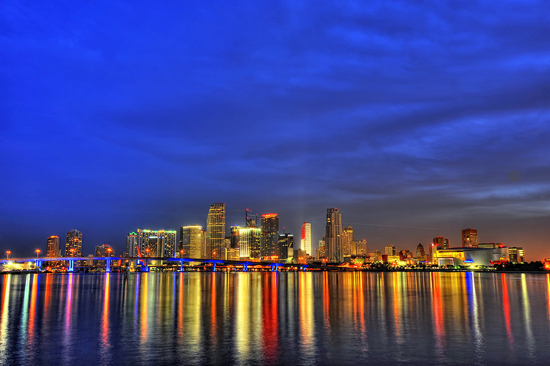 It helps if you’re highly tolerant of new cultures because Miami has become the new definition of a melting pot. Patience is a virtue too, especially if you don’t speak Spanish because English is considered the second language here. A large part of the population are recent immigrants and they’re not your stereotypical ones either. My newest neighbors are the millionaire arrivistes from Brazil, Argentina and Russia. Of course, this is the “6th borough” and you’ll find plenty of New Yorkers every winter and for a good six months, the Canucks head down too with their Ontario and Quebec license plates and bad driving to match! The distinctive francophone accent evokes the honking sounds of the actual Canadian snow geese that also come to winter here! All in good jest folks! I love my fellow Canadians and am always happy to be amongst them! Although we’ll only be in Miami for as long as the work keeps us, we’re hoping that if we seek hard enough, we’ll find beauty, apart from in the obvious places, even if it’s at times gritty or few and far between. 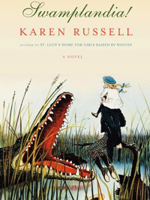 Check out Birds of Paradise and Swamplandia below, two other books that were set in the Sunshine State!